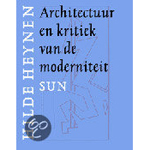 Books that have inspired me for this website (in no particular order). 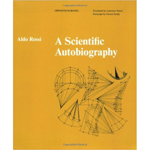 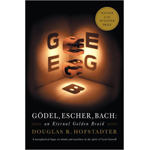 GODEL, ESCHER, BACH: an Eternal Golden Braid by Douglas R. Hofstadter. 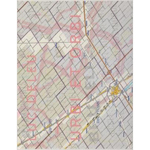 URBI ET ORBI by Luc Deleu. 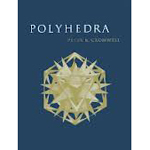 POLYHEDRA by Peter R. Cromwell. 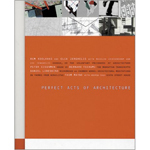 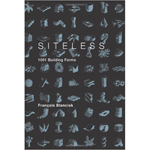 PERFECT ACTS OF ARCHITECTURE by Rem Koolhaas and Elia Zenghelis, Peter Eisenman, Bernard Tschumi, Daniel Libeskind, and Thom Mayne. 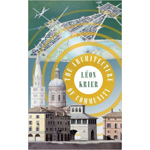 THE ARCHITECTURE OF COMMUNITY by Leon Krier. 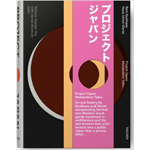 PROJECT JAPAN by Rem Koolhaas and Hans Ulrich Obrist. 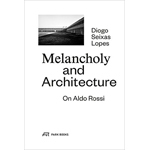 MELANCHOLY AND ARCHITECTURE by Diogo Seixas Lopes. 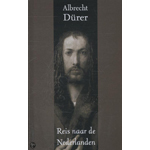 REIS NAAR DE NEDERLANDEN by Albrecht Dürer. 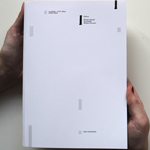 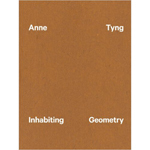 ORBAN SPACE by Wouter Davidts and Guy Châtel.